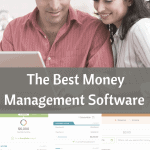 It is always the hardest to plan for the yearly and bi-yearly bills in your budget. If you decide to do a monthly amount to save up for them, how do you keep yourself from spending that money? It was always so hard on us to remember that. We were always ok at making ends meet, but we would have some pretty tight months when those 6 month or yearly bills came. Then we decided to do something I hadn’t heard of anyone doing before. I shortly found out that there are a few that do this, but not many so I thought it would be a great thing to share with you. I am not saying this is a must. It is something we love and it works really well for our family. We have an account that is reserved just for bills. Each month, twice a month we have an automatic deduction set up in our checking account to take out an amount each month to cover our yearly and bi-yearly expenses. This way we never see the money and we aren’t tempted to use it. Taking the amount we needed each year and dividing it by 12 determined the amount deducted from out account. This way we are able to have enough each time the bills are due. When the bills come in the mail we simply move the money over and pay the bill we need to pay. There is no stress or problems with paying bills. It is easy and we are covered when we need it. We have no more months of wondering how we will make it or wondering how we will pay the bill. I love the liberating feeling of it all. While we only have 1 account for all our bills I have heard of some who have a separate account started for each bill. 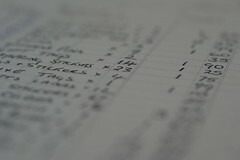 They then are able to track that the right amount is taken out each month and that their total meets what they need. How you do it is up to you, but I would strongly suggest thinking about setting up a bills account so you are able to have the freedom to auto deduct the amount and are not given the chance to think about it. Ing Direct is a great place to do this. they often offer you freebies and they have a high intrest rate so you are able to make money as you save for your expenses. 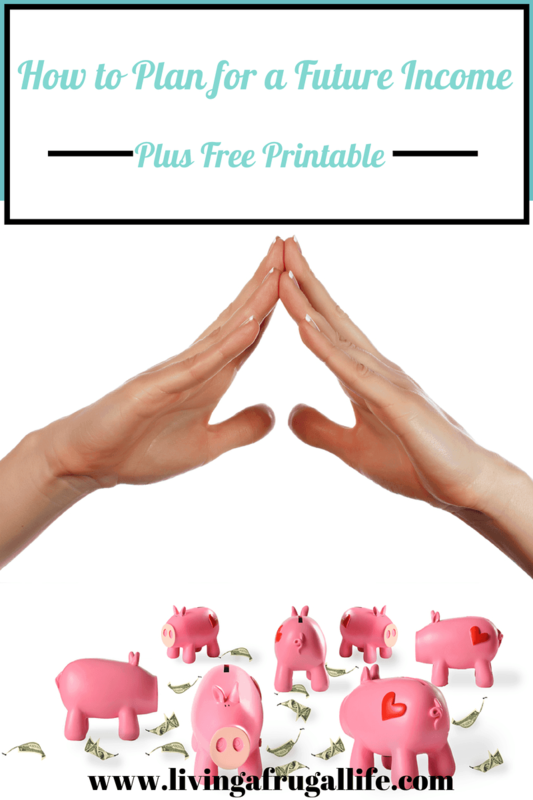 How do you save for the yearly or bi-yearly bills you have?